Casino Pop – Summer Blast / Cashback Weekend! Up to 15% Cashback up for grabs! And that completely wager free, now that is a “summer blast”! It promises to be an exciting and hot summer at Casino Pop as they will fill every week until 31st August 2017 with awesome specials that will reward all those players stopping by on a hot summer day. 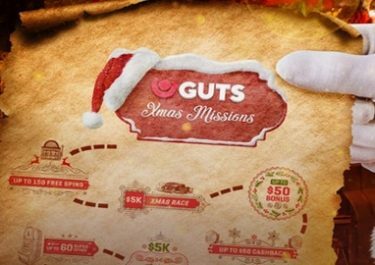 Free Spins, Epic Spins, generous bonuses, tournaments, challenges and one day per week a surprise offer will make for great gaming throughout the next seven weeks.